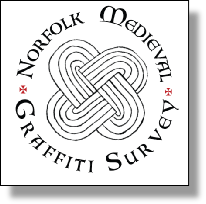 The Norfolk Medieval Graffiti Survey was entirely undertaken by volunteers. 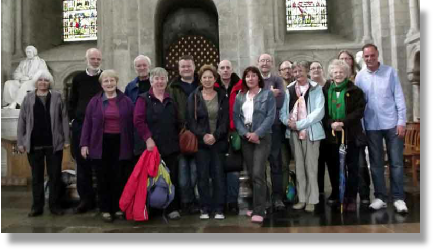 Although a few of the volunteers had a background in archaeology or history the vast majority were simply individuals with a passion for exploring the past and a willingness to dedicate a few hours to exploring Norfolk’s amazing collection of churches. Our volunteers came from many different backgrounds and covered a wide age range, but had in common an interest in reading the writing on the walls. 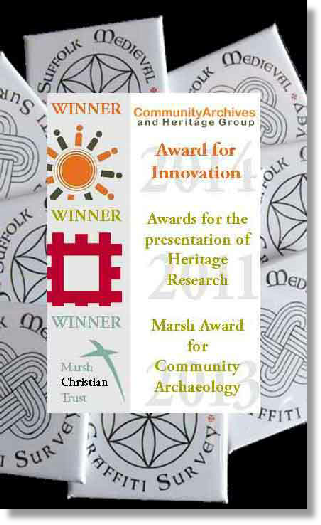 Between them the volunteers dedicated over 250,000 volunteer hours to the project, and their dedication was recognised by the project winning a number of national awards.